When you regularly update a blog, you have an excellent platform to produce new and high-ranking content. The strategy is a known ROI winner that will keep visitors on the page, boosting engagement, make you visible on search engines, and measurably boost revenue. Focusing on long tail keywords in blogs is a great SEO-tactic. A long tail keyword strategy makes it easy to keep the structure of your blog in good shape. 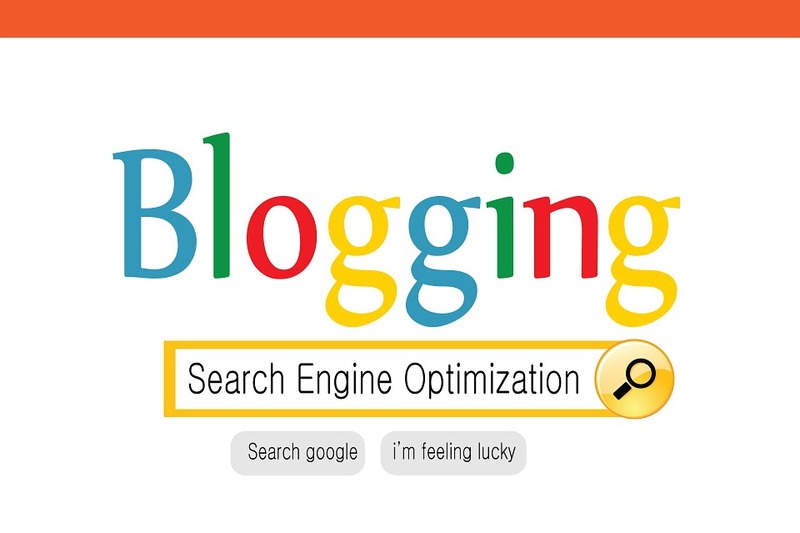 Search engine optimization is incredibly important for marketers. When StratiSky optimizes your web presence with blog posts we are making your website more visible to people who are looking for keywords associated with your brand, product, or service via search engines like Google. By ranking high in Google, you attract more people to your site. This is a solid approach to gaining visitors organically and converting their engagement into actual sales. Request our report on starting your own successful money-making blog, or how you can get it set up very economically.